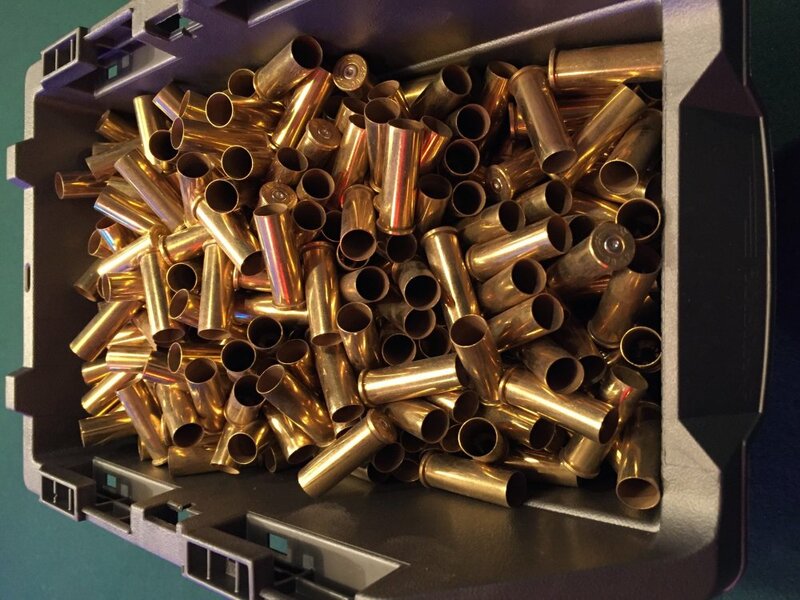 SOLD---I have 1500 rounds of once fired Starline 38 special brass for sale. Asking $55 per 500. It has been polished but not de-primed or re-sized. If that's a shipped price, I will take all of it. It should all fit into a medium flat rate box. My apologies cowboys, the price is shipped! I'm in for 500at $55 if still available.